Susan Kozel gave a talk entitled “The Archival Body” at the New Human Symposium on 30 August 2016 at Malmö University. 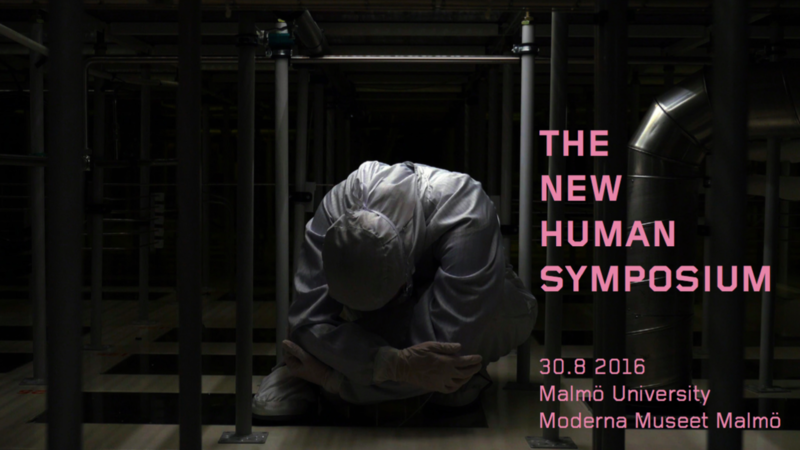 Abstract — This talk will open up considerations of re-enactment, affective doubling, surrogacy and social choreographies, not just as abstract strategies for coping with the more frightening aspects of technological transformation, but by revealing the qualities and intensities of their performance, both artistically and socially. Video documentation of the talk is available at https://bambuser.com/v/6437977. An associated publication is also available at https://medium.com/the-new-human/the-archival-body-re-enactments-affective-doubling-and-surrogacy-448815d62c07.